Accommodation group The Edinburgh Collection has added to its portfolio of hotels in the city with the acquisition of Princes Street Suites. Previously managed by RBH, the luxury aparthotel will retain existing staff and will bring in-house the outsourced housekeeping staff, with the 22-person team led by general manager Alain Martzolff. Whilst the Suites’ kitchens and living areas were recently refurbished, The Edinburgh Collection will look to improve the walk-in and welcome experience by expanding the reception area with a 24-hour bar and coffee lounge. The 37 apartments will be upgraded. 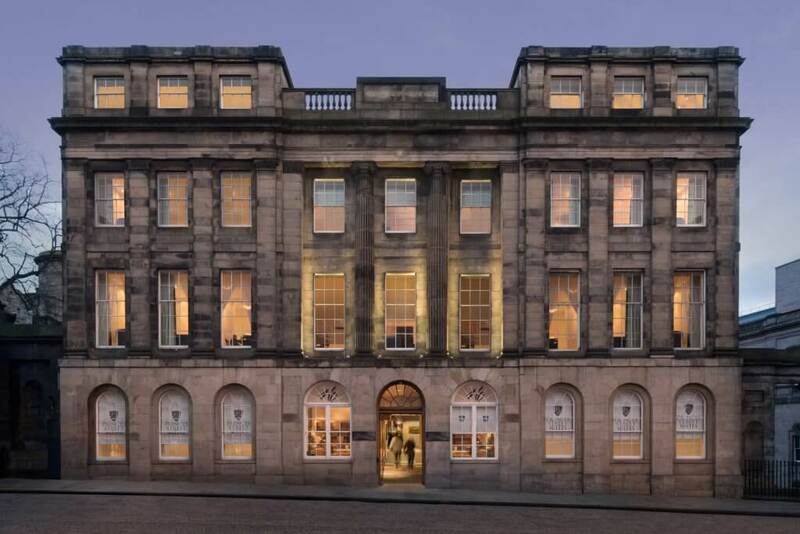 With Princes Street Suites joining The Edinburgh Collection’s Haymarket Hub Hotel, Old Waverley and the Holyrood aparthotel, the group now offers more than 440 bedrooms across the city and employs more than 120 staff.